The game is on..! Upodcast returns for 2014 with a TV and movie doubleheader. First up we celebrate the return of Sherlock to our screens. The long overdue (in our opinion) resolution of the “how did he die but live?” question was so tantalising, more than 9 million Brits tuned-in to the first episode of the 3rd series. To be fair, both the leads have been off being hobits and Julian Assange so we can excuse the wait, but what of the rest? We’ll talk you through the last 3 episodes, highs and lows alike and give a little glimpse into the future for those who couldn’t watch the final episode. 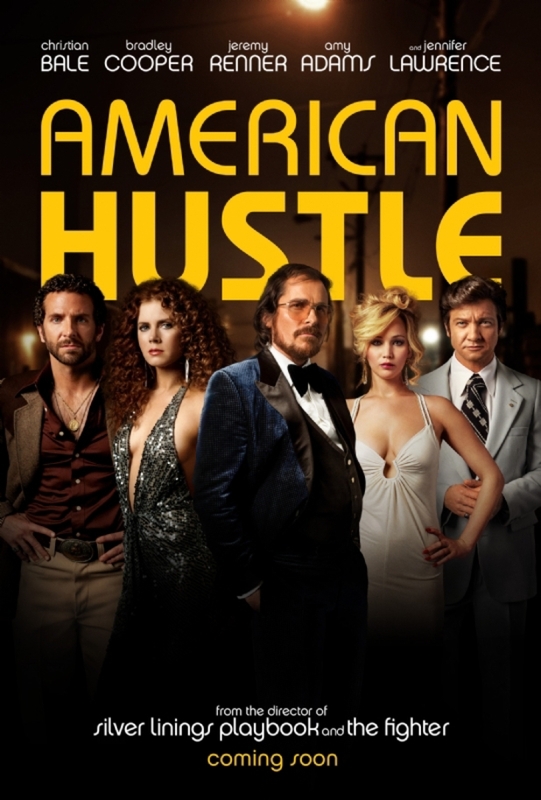 Moviewise and making its way to an awards ceremony near you, right now, we have American Hustle. On the face of it, this has winner written all over it. Late 70s aesthetic – check, brilliant extended cast – check, based on real-life events – check, story of corruption, betrayal & redemption – check. So does it deliver? It does indeed, although not without its flaws. Let us guide you through one of the most eagerly anticipated films of 2014. Upod sort of doesn’t do the Oscars if we’re honest, but we can see American Hustle in a 1-on-1 fight with 12 Years a Slave for the Best Film award this year. And if you’ve ever wondered what Batman with a beer-belly and a very creative comb-over looks like, then the opening scene won’t disappoint.